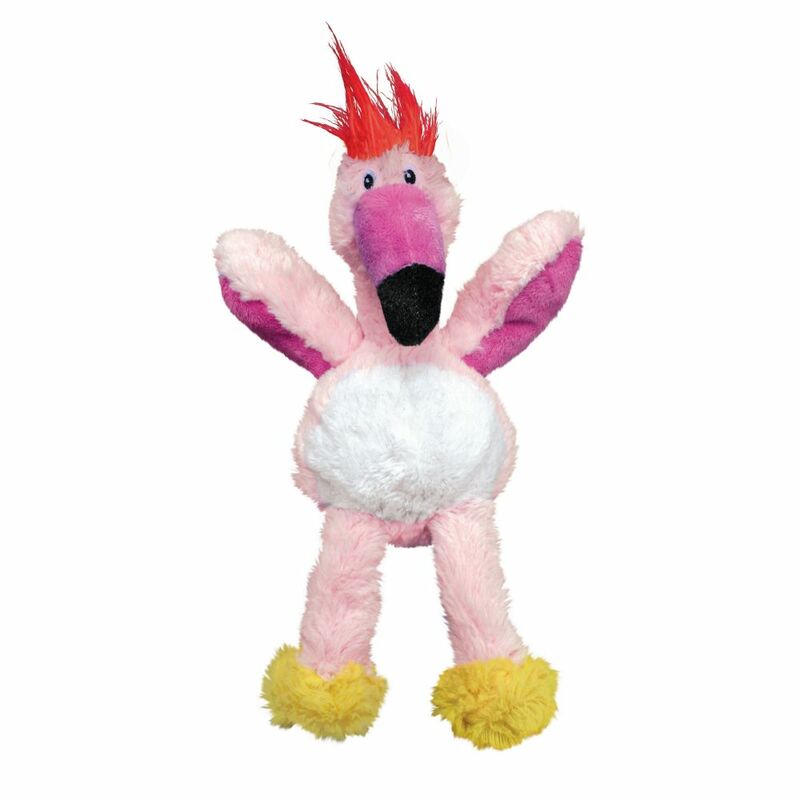 KONG Wild Knots are soft and cuddly on the outside while durable and strong. 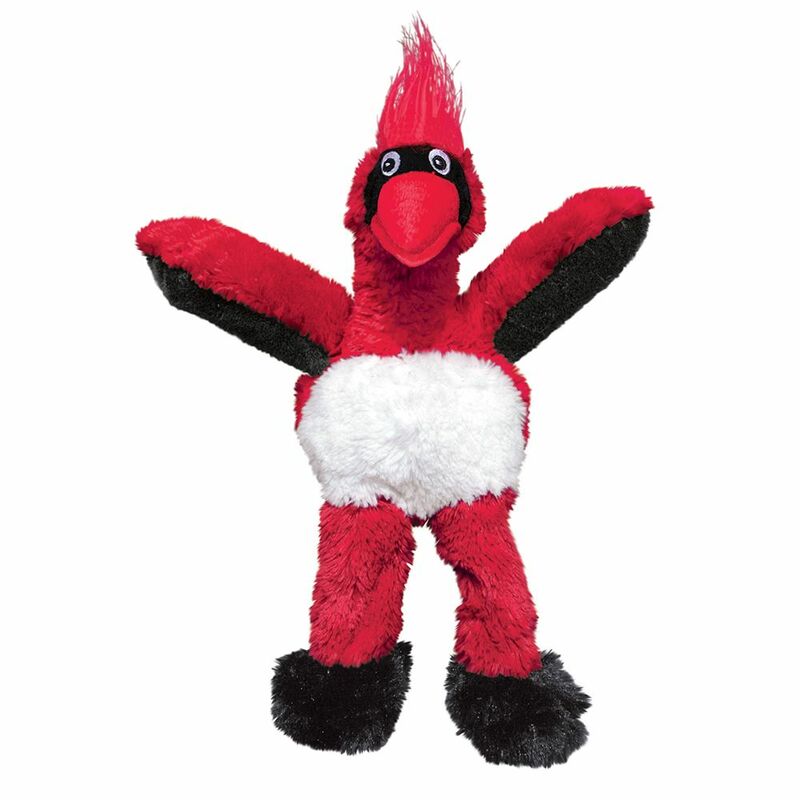 The Wild Knots Cardinal is sure to be a hit with dogs and their pet parents! 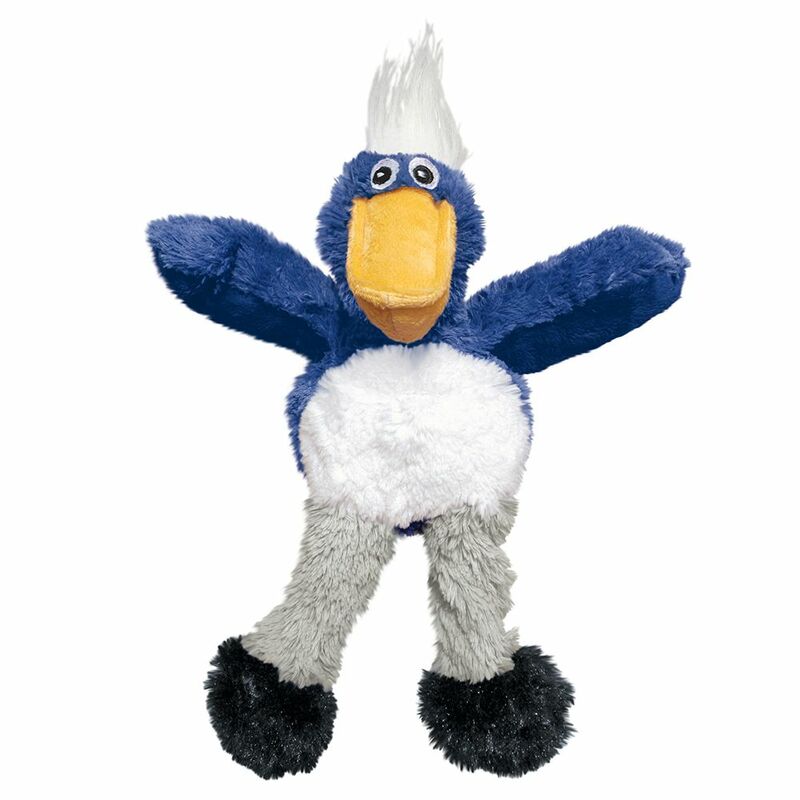 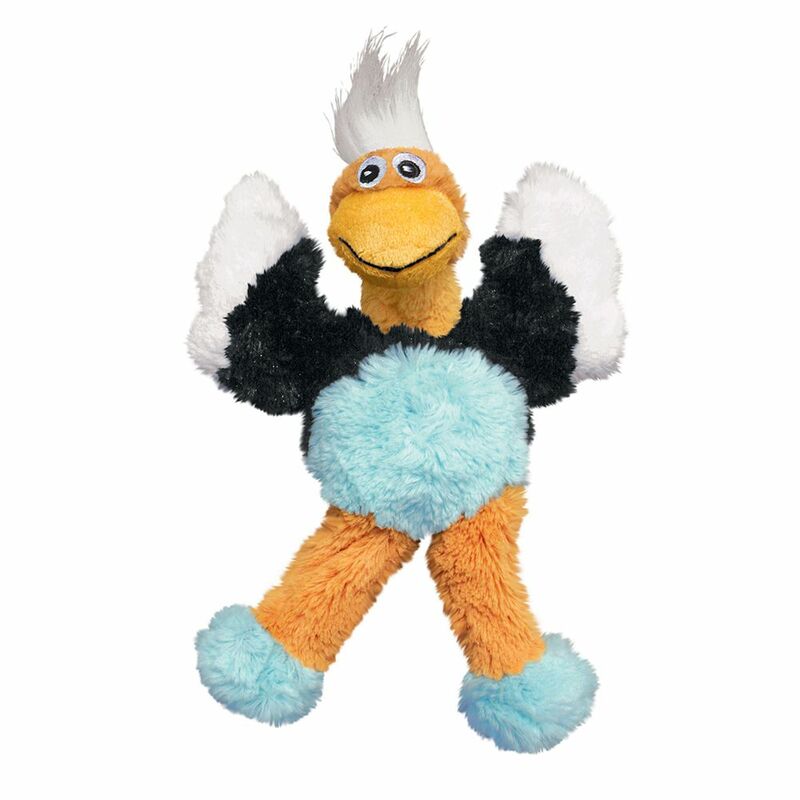 The internal knotted rope satisfies dogs’ natural instincts and the reinforced plush body provides extra durability. 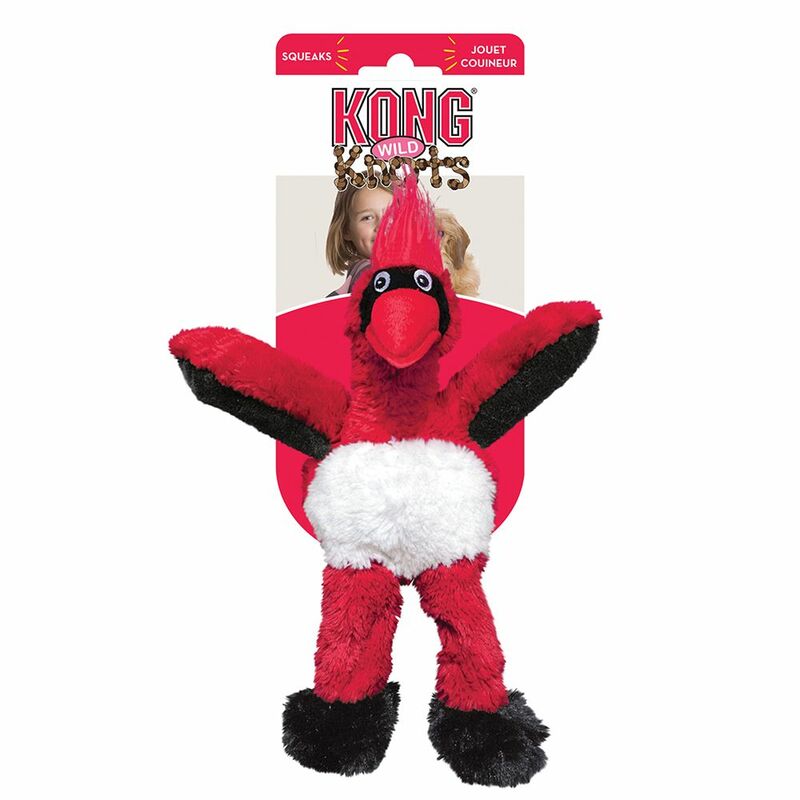 KONG Wild Knots have a minimal amount of stuffing for minimal mess. 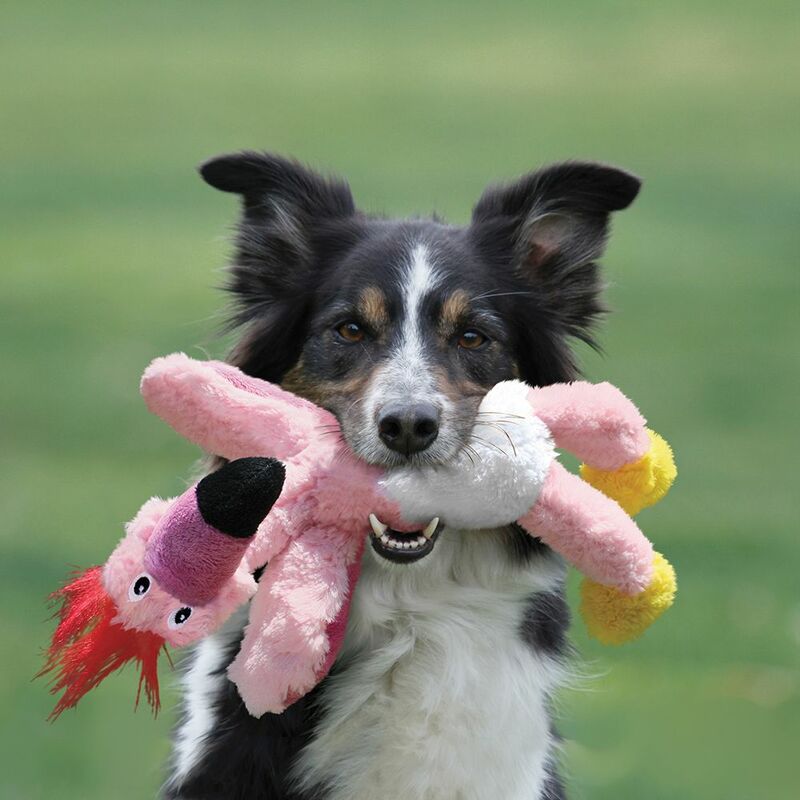 As if that wasn’t enough, they squeak! 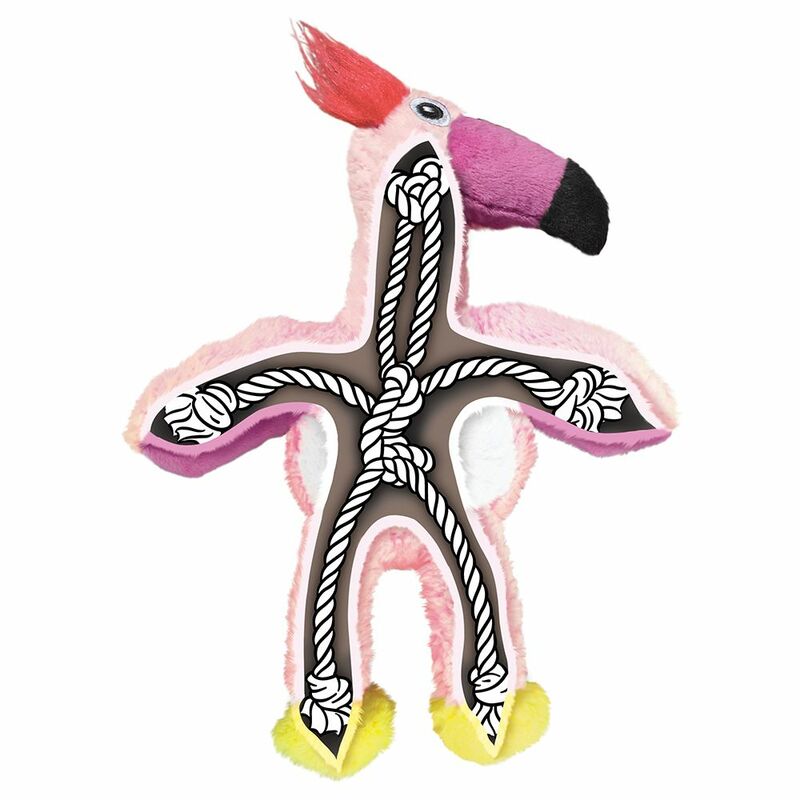 They’re KNOT just average plush.